Many of our competitors rely on outsourced engineering for design-build projects. But Comfort Systems USA has a long history of performing this vital function in-house, with the expertise of highly-experienced engineers in all specialties. Our active involvement and proactive approach include functions like providing three-dimensional coordination and conflict resolution for the MEP trades. 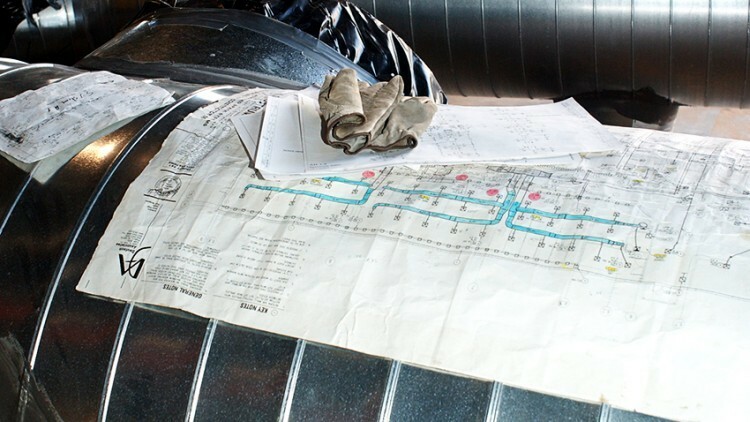 We provide detailed layouts of HVAC piping, ductwork and other equipment. You get maximum value, because we evaluate the equipment selections, features and options. And our engineers also give you evaluation of materials, fabrication methods and installation practices. The result is projects delivered when they are needed, how they are needed, and at a construction cost that we guarantee in advance.